Outlook‘s Focused Inbox helps you focus on the emails that matter most to you. This feature divides your inbox into two tabs—Focused and Other. 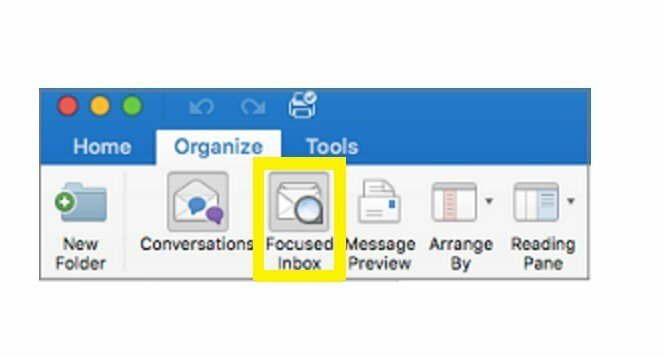 Your most important emails are on the Focused tab. These are selected based on the content of the email and the frequency you interact with the sender. However, some users don’t like the new inbox hierarchy and want to turn off Outlook Focused. All of a sudden I have Focused and Other Inbox. I don’t want it. I want my regular Inbox with just one-mail instead of two. How can I get rid of it? 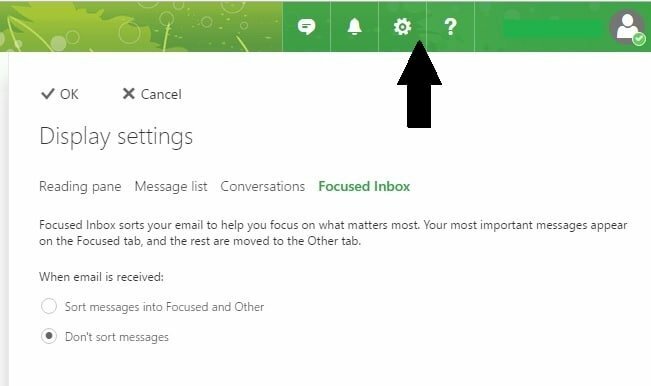 In this article, we’re going to show you how to disable Outlook‘s Focused Inbox feature. Go to the View tab > select Show Focused Inbox. The Focused and Other tabs will no longer be visible in the top of your mailbox. Now go to Settings > Display settings > Focused Inbox. Under “When email is received”> select Don’t sort messages > click OK. Select the Settings icon > go to Display settings > Focused Inbox. Under “When email is received”,simply select Don’t sort messages > click OK.
Go to the Organize tab > select Focused inbox. This simple action disables the feature. Go to Settings > select Reading. Use the Focused Inbox slider to disable the feature. Click the Settings button in Outlook Mobile. Use the Focused Inbox slider to turn Focused Inbox off. The Focused Inbox feature is a very useful mail functionality. It can help you to keep your inbox organized and make sure that you don’t miss any important new emails. 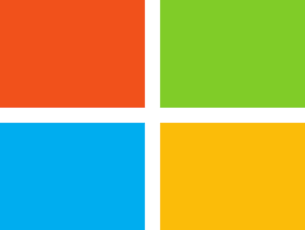 For more information about Focused Inbox and how you can get the most out of it, you can check out Microsoft’s support page. 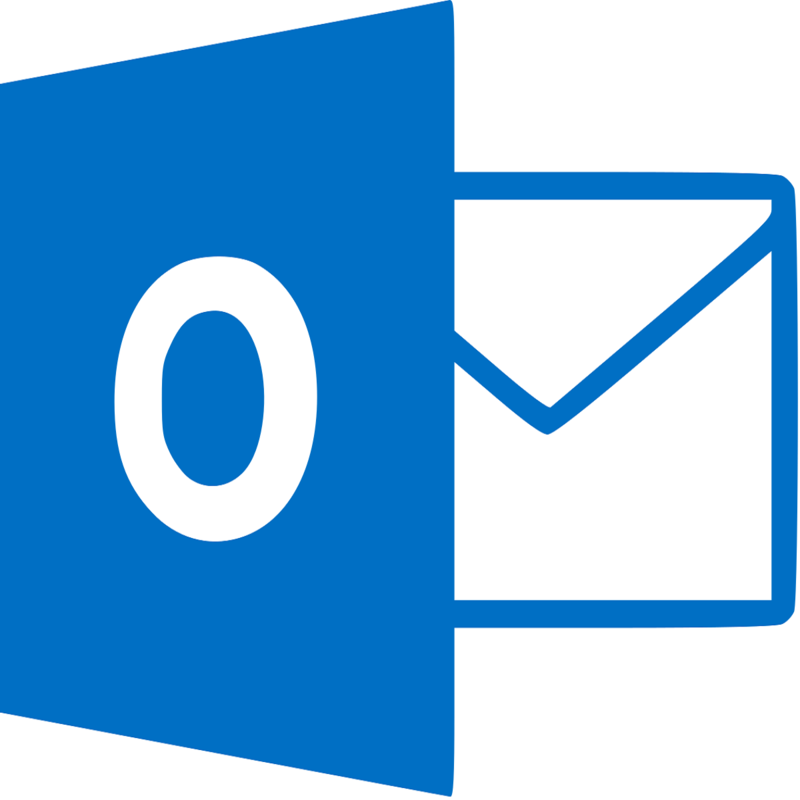 What do you think about Outlook‘s Focused Inbox feature? It is helpful for you?